Welcome to OSMC, where future leaders and scholars are equipped to change the world for Jesus Christ. The video production class offered by Olivet School of Media and Communication (OSMC) this quarter has significantly advanced the media capabilities of Olivet University (OU) Riverside students. 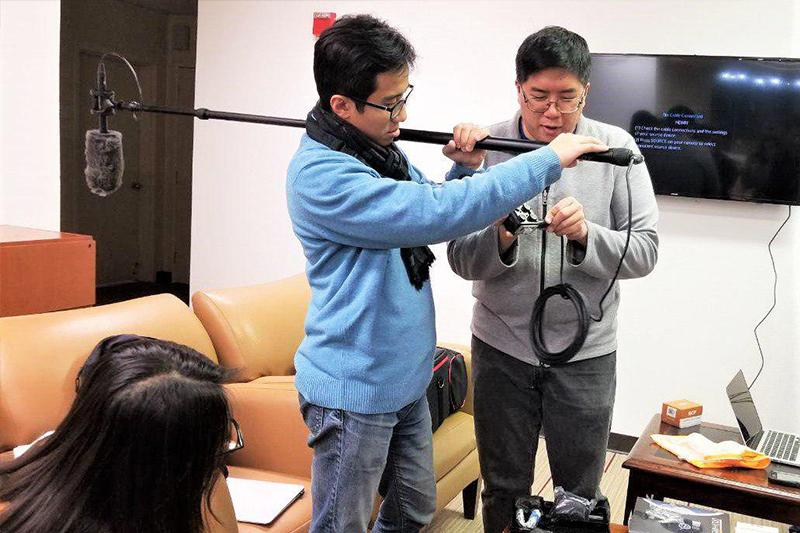 Students enrolled in the video production class train on professional videography equipment starting from the pipeline’s beginning until the end. The whole set of tools include a mirrorless digital camera that can capture videos in 4K resolution, a range of camera lenses, LED continuous video light sets, different types of light modifiers, boom mic, lavalier mic, and external audio recorder. 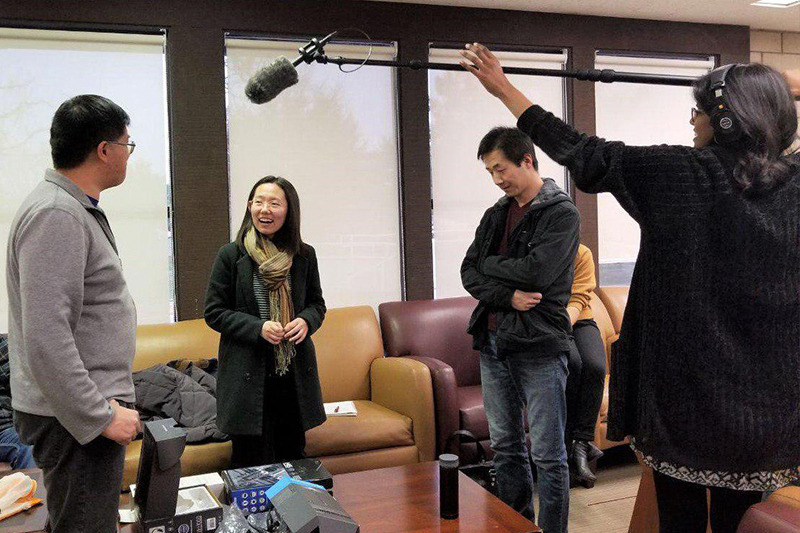 In the class, OSMC will focus on skill training, team building, and ensuring students receive proper training so they can produce high-quality videos comparable to industry standards. Students not only find the class very exciting, but they are also strongly dedicated to the vision of using media to bring positive impact to the world. The first project assignment for the course includes a mini biographical video entitled “My OU Story” which focuses on student campus life. The first two seasons of My OU Story was released in 2018. 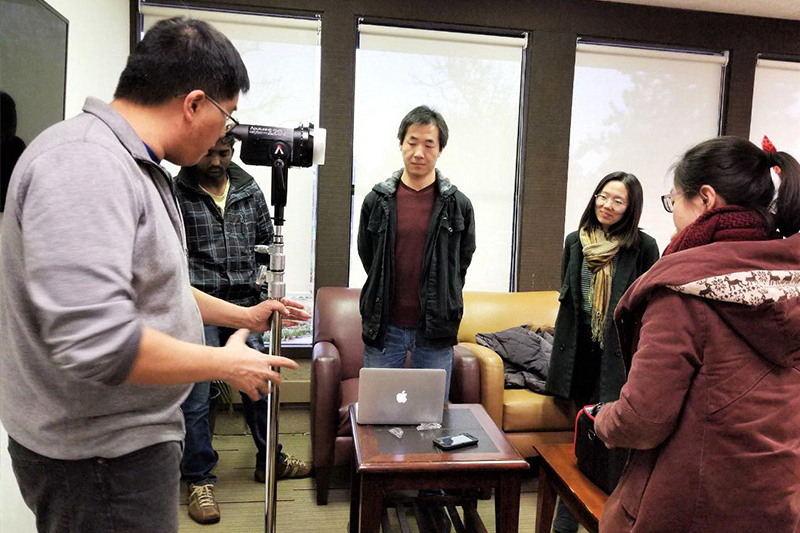 For this quarter, students have started content production and are getting familiar with the equipment.